and Sal-Tech Emballering started operation in 1995 and is today specialized in packaging machines and solutions within the fields of banding, bundtling, filming, wrapping, positioning of products. With more than 2500 machines delivered in Scandinavia and also some in countries outside Europe, and where some of these have been specially built from scratch by STEP, we offer you our knowledge on how to solve packaging demands. Look at our online product catalogs, order what you need or download the desired brochure from our big download menu. 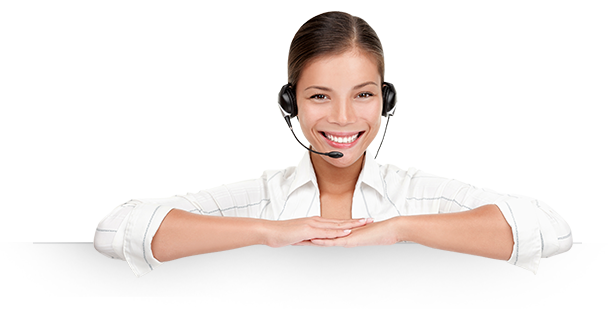 Call us, if you need us to look by and see your product and demands to the production straight on. Do you need service, greater security in your production, looking for cost improvements, maybe we can add something to the process you did not expect to find. We bring creative solutions and demands to life. 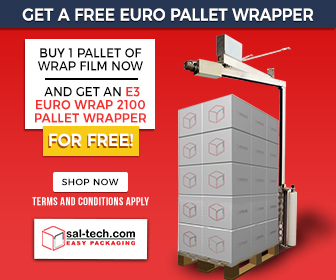 Sal-Tech Easy Packaging is a Danish owned company that does business in all of Scandinavia, Europe, North and South America, Asia, Africa and Australia.